HALL Structured Finance (HSF) provides gap and bridge financing to other entrepreneurial real estate owners and developers for new construction, renovations or repositioning of various commercial real estate projects. HSF pursues opportunistic projects where its liquidity, financial strength and real estate expertise can add value and facilitate completion. A robust 2019 construction pipeline doesn't negate the fact that lending is getting more restrained in these latter days of the upturn. We took the opportunity to speak with Mike Jaynes to gain insight into his 2019 outlook for construction financing. A potential $500-million target for the coming year will feature more multifamily plays. For HALL Structured Finance, a diverse portfolio of assets and locations lets the company stay ahead of the rush. From geographical to asset type, diversifying is really about balancing risk for both lenders and investors, HALL Structured Finance's Mike Jaynes tells GlobeSt.com. 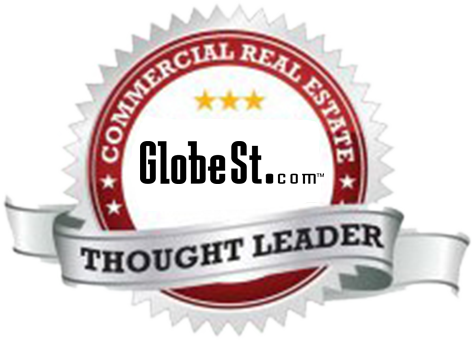 Senior company executives are highly experienced real estate lenders with each having more than 30 years of commercial real estate and financing expertise. HSF's core management team has been working together for over two decades. For more information, visit hallstructuredfinance.com.